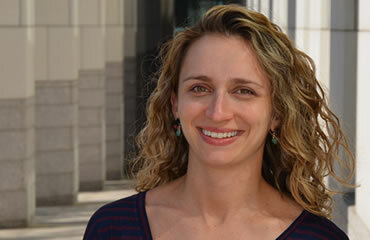 Dr. Elizabeth Levey is a Global Clinical Research Fellow in the Division’s T32 Fellowship. She is a Child and Adolescent Psychiatrist involved in both global mental health research and clinical work. Dr. Levey received her MD from the University of Chicago and completed her residency training in Adult Psychiatry at MGH and McLean Hospitals, where she was the chief resident in global psychiatry. In her role as chief resident, Dr. Levey supervised other residents in global projects and developed a global concentration for the residency program, where she collaborated with the Division on projects in Liberia and Ghana. Following her residency, Dr. Levey completed a two-year fellowship in Child and Adolescent Psychiatry at MGH/McLean. During her fellowship, she also performed qualitative research with adolescents in Liberia, and she traveled to India to consult at an orphanage and a maternity hospital.